On April 25, 2016, Bob Kass will give a presentation about planning your estate to prevent family disputes from escalating when a loved one passes away. The presentation, which is associated with Bloomfield Township’s Money Smart Week, will be at the Bloomfield Township Public Library, in Meeting Room 1, at 7:00 in the evening. 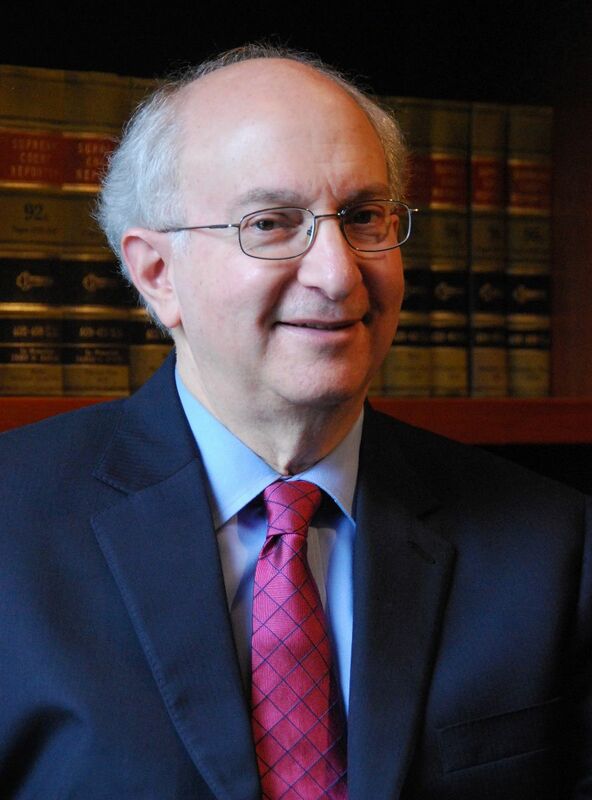 Bob is the chair of Barris, Sott, Denn & Driker’s Tax, Estate Planning & Probate practice group. Online registration is available here.